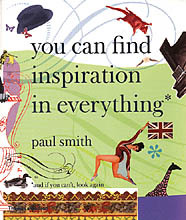 I fell over this amusing book the other day by Paul Smith: "You can find inspiration in everything. If you can´t look again". You don´t even have to read it - to like it. I didn´t knew that I was a fan of Paul Smith. But I am. It´s an exciting insight into his life, his thinking, his designs, his career..... I haven´t read it through yet. But go and buy it for what ever reason. 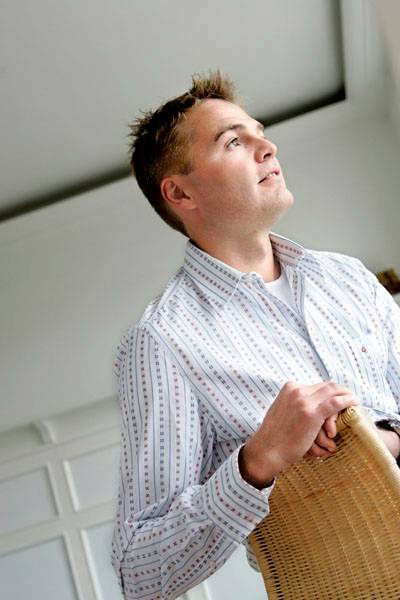 Fan of Paul, design, customization, design, creativity, innovation...... or?